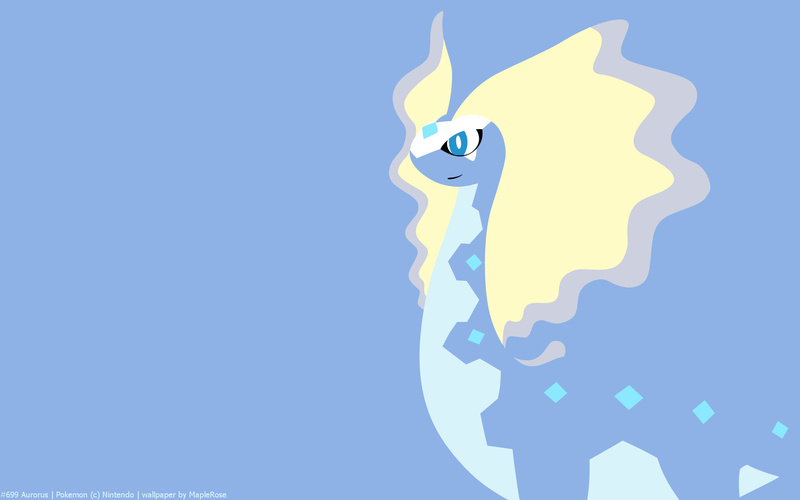 Aurorus became my fave gen 6 Pokemon. 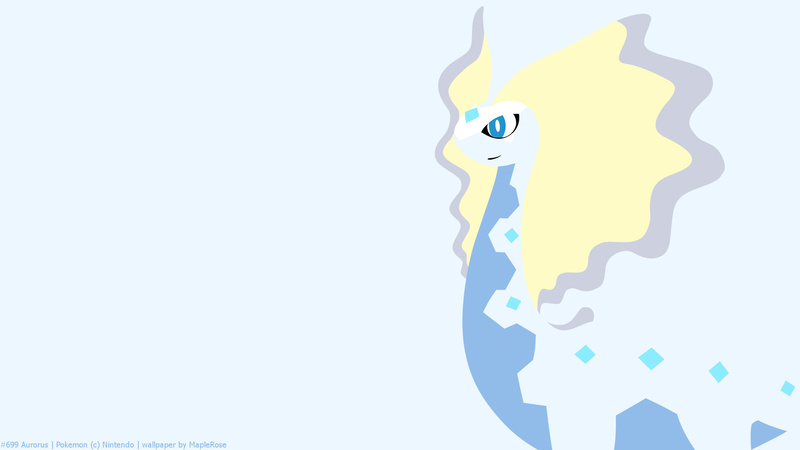 I picked the Sail fossil because Amaura is cute, despite the terrible Rock/Ice typing. 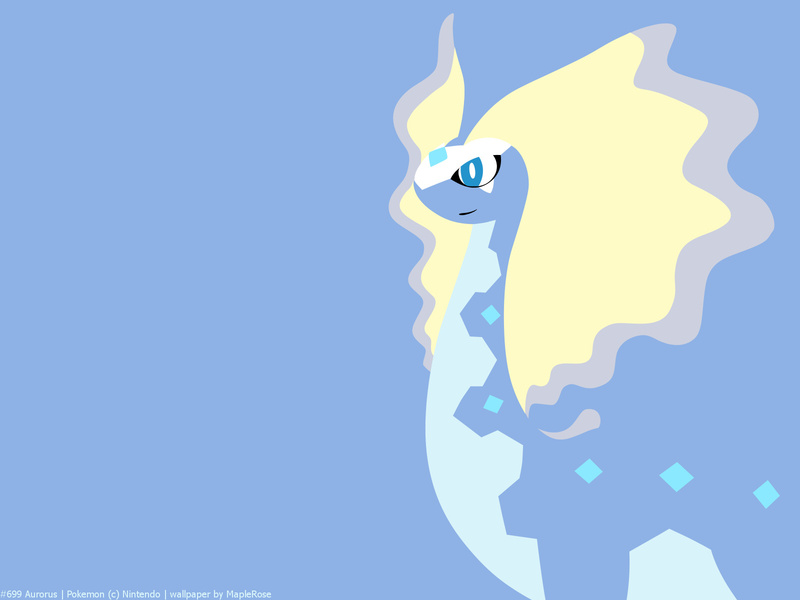 Aurorus was pretty useful in the main game, especially because I was overleveled so its many weaknesses didn’t matter too much. My Aurorus (named Auron, it’s male) is the first Pokemon I leveled up to 5 hearts. 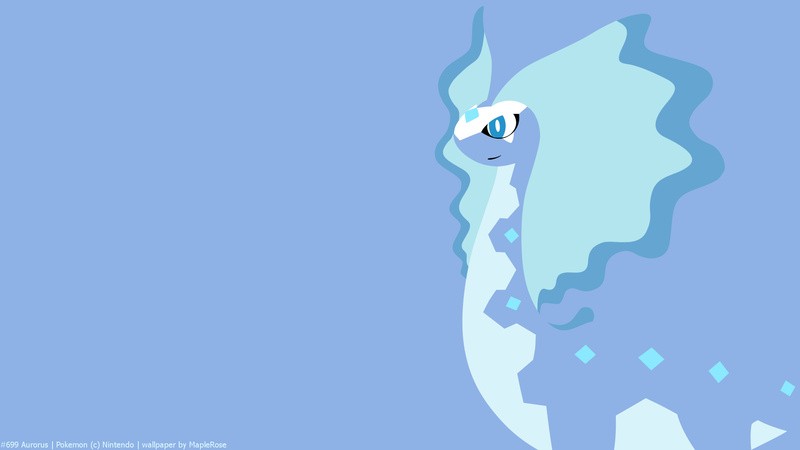 I like how when it gets happy in Pokemon Amie, its fins turn green and shiny. 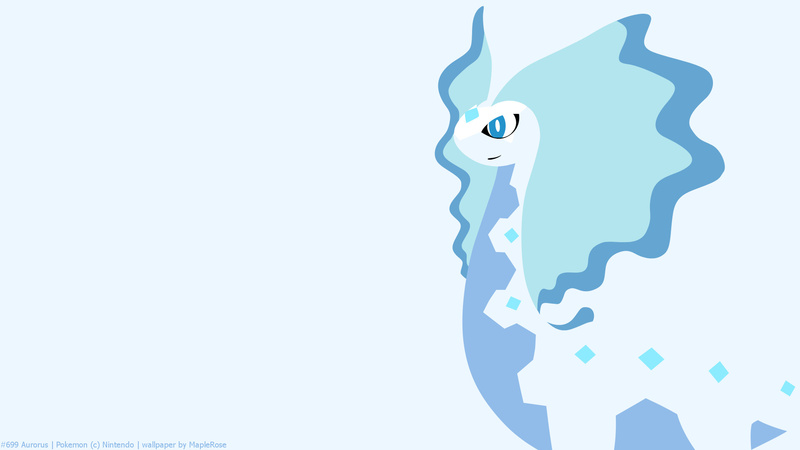 When your hand goes over its ice gems, it gets frozen, and Aurorus looks confused. 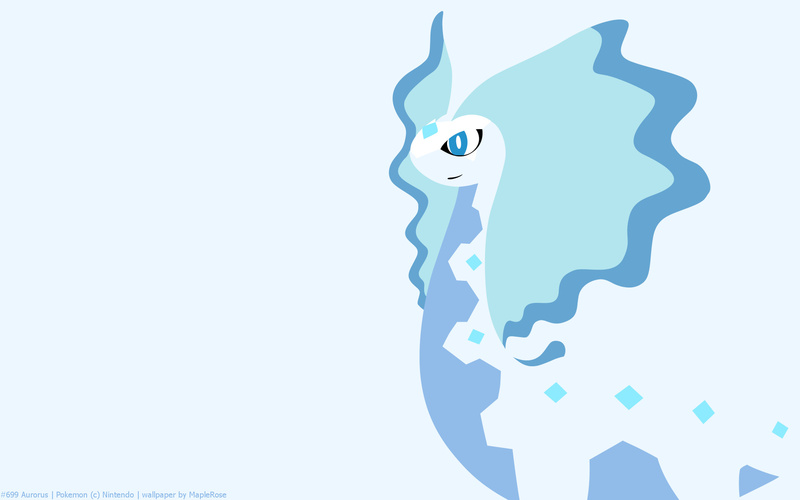 Its typing of Rock/Ice is unique to its family, though it’s a terrible type combination; Ice and Rock are two of the worse defensive types, and together it’s not much better; Rock only covers Ice’s weakness to Fire. Rock/Ice has 6 weaknesses, 2 of which are 4x weaknesses. 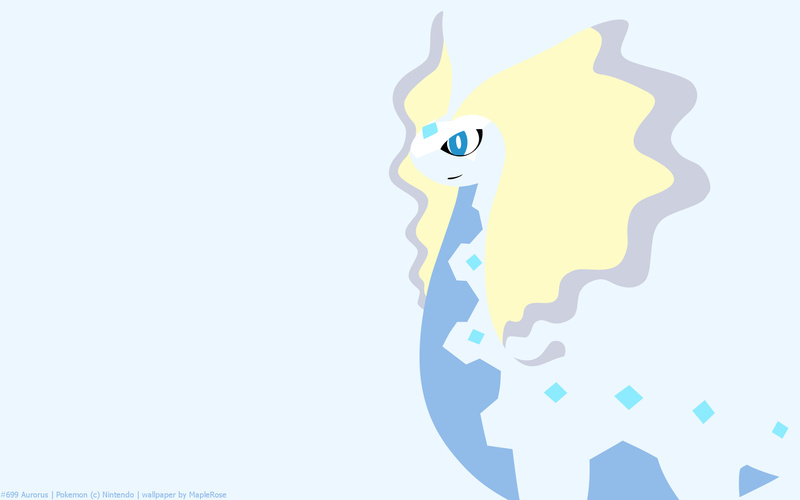 But offensively, Rock and Ice are good types, especially with Freeze Dry, it can hit a lot of things super effectively. 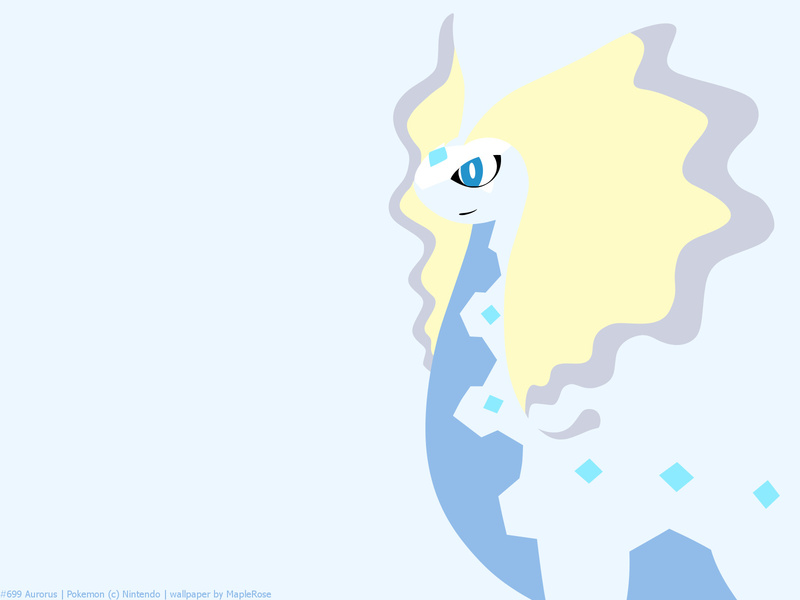 Its signature move Freeze Dry is awesome, base 70 Ice type move that’s super effective against Water types. 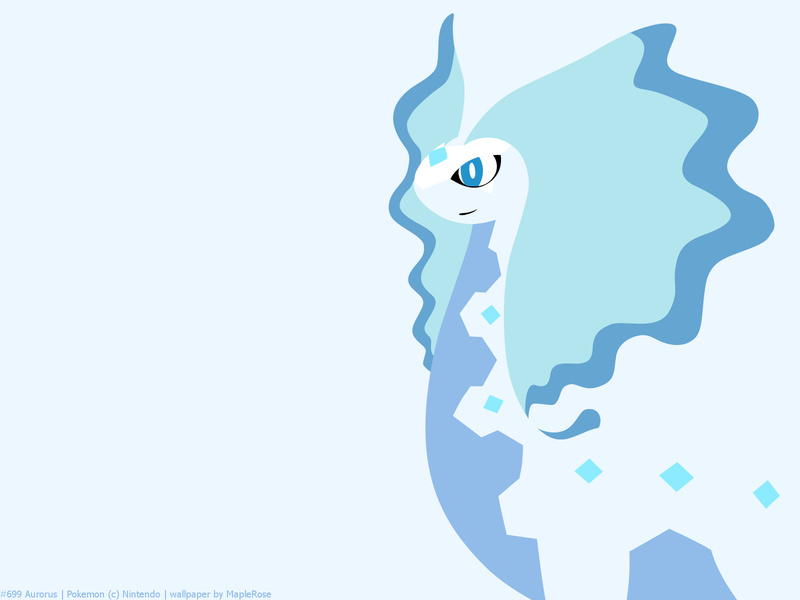 So all the Water/Flying, Water/Ground, Water/Dragon, Water/Grass types that Ice are usually neutral against are now 4x super effective. 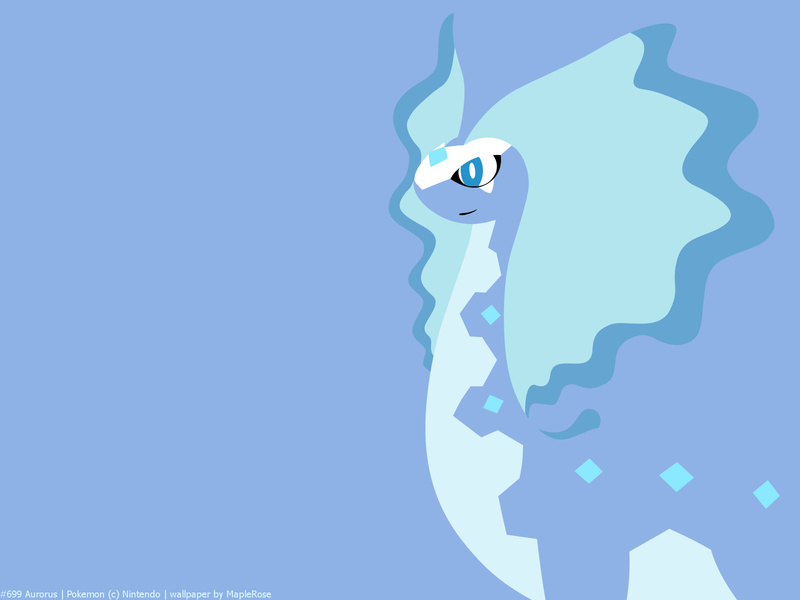 Unfortunately it has higher Sp Attack than Attack, but the highest powered Rock special move it can learn is Ancient Power with only base 60 (not that Rock has many good special moves, but I think Aurorus should at least get Power Gem, it has those ice gems on its body). 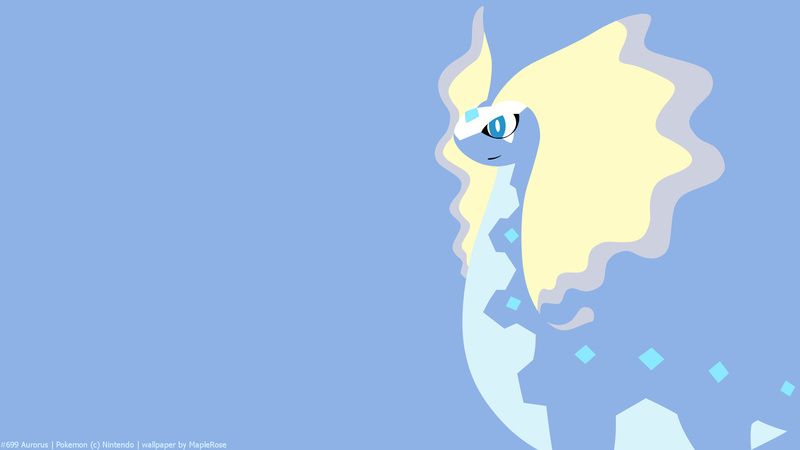 It can learn a lot of useful TM though, like Dark Pulse, Thunderbolt (so it can hit ALL the Flying types with its Ice, Rock and Electric moves), Psychic, Flash Cannon etc. 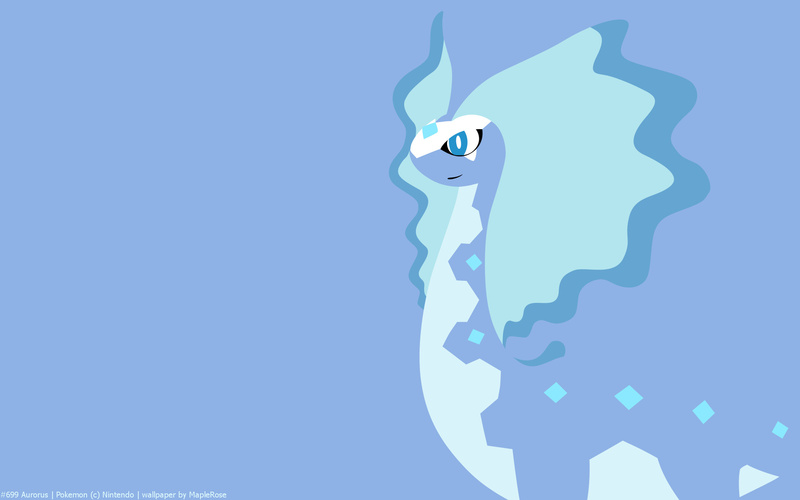 I like to think that Aurorus is Lapras’ ancestor, because they can breed, and Lapras can get Ancient Power and Freeze Dry as egg moves. HI why haven´t you made more wallpapers? are you ok?